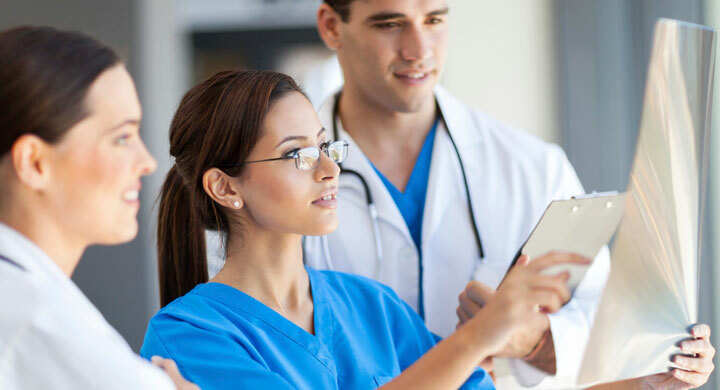 The Hospital offers surgical suites designed to the specifications of our physicians so that they can operate in the safest, most efficient setting possible. Our physicians and staff take quality and patient care very seriously. 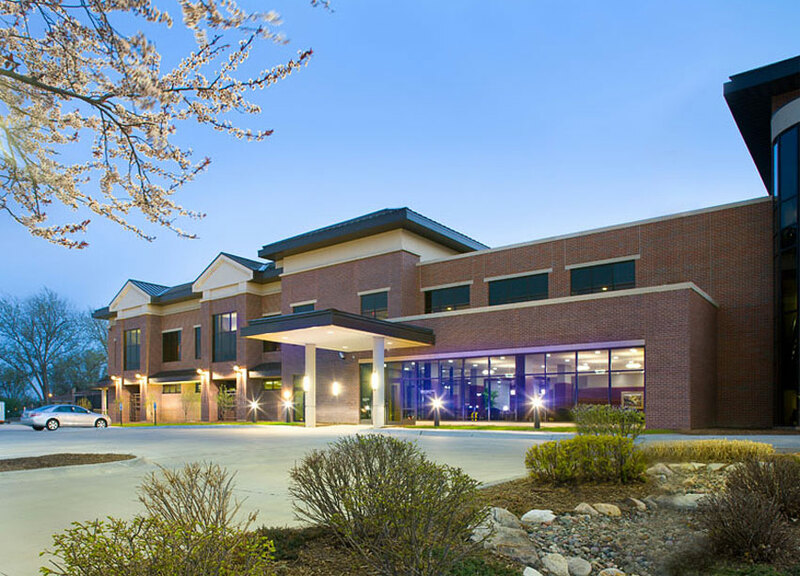 Licensed as an acute care hospital by the State of Nebraska, Midwest Surgical Hospital is fully accredited by Accreditation Association for Ambulatory Healthcare, Inc. (AAAHC). Providing the latest in technology and diagnosis, Midwest Surgical Hospital (MSH) Radiology Department has made a commitment to provide state-of-the-art care through the conceptualizing and development of Midwest Surgical Hospital. 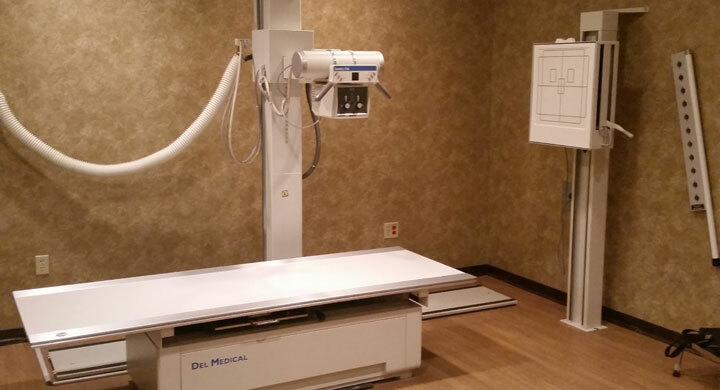 We offer MRI, CT & X-ray services under the guidance of specialized Radiologists.